One of the first parts of the Holocaust was the Euthanasia Program carried out by Adolf Hitler and the Nazi Party. A key feature of the Holocaust was the goal of creating a perfect race, called Aryan. For Hitler, Aryans were northern Europeans who had certain ‘superior’ genetic traits, including blonde hair and blue eyes. Hitler believed that Aryan genetic traits should be promoted and that all others should be restricted or removed from society. As such, the Nazis quickly began promoting the idea of eugenics, which involved preventing ‘undesirable’ people from reproducing. Today, historians view the Euthanasia Program in Germany, which began in 1939, as an example of Nazi eugenics. ​Euthanasia is best understood as the painless death of someone in suffering. In reality, the Nazi Euthanasia Program was a step towards the infamous death camps because they also involved the process of gassing people in contained spaces. 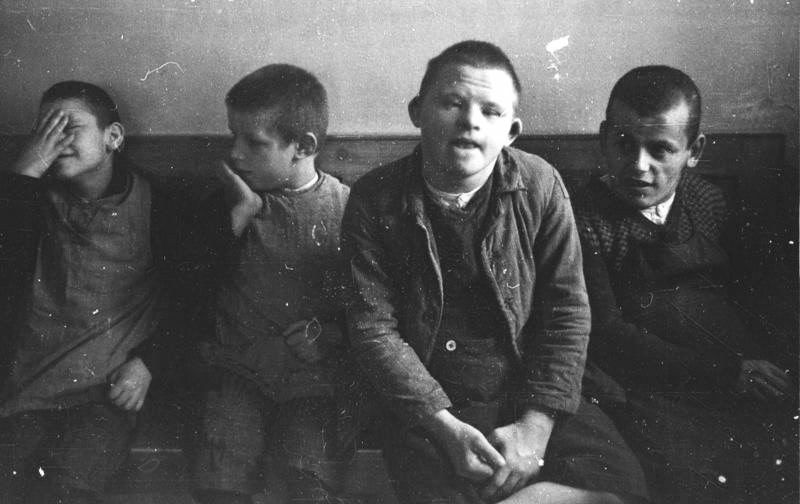 The program targeted physically and mentally disabled Germans (adults and children) who the Nazis deemed to be a burden on German society. It was the view of Nazi officials that the care for these people was too expensive and they carried genetic traits that weakened the Aryan race. Under the Euthanasia Program Nazi doctors passed judgment on a disabled person based purely on viewing the patient’s file. If 2 out of 3 of the Nazi doctors deemed so, then the patient was euthanized, meaning they were executed. 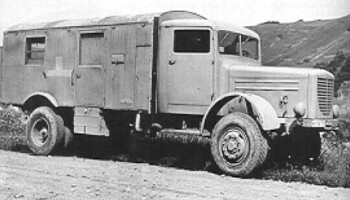 Large death vans travelled to hospitals for the disabled and any people chosen for death were loaded into the back of the van. 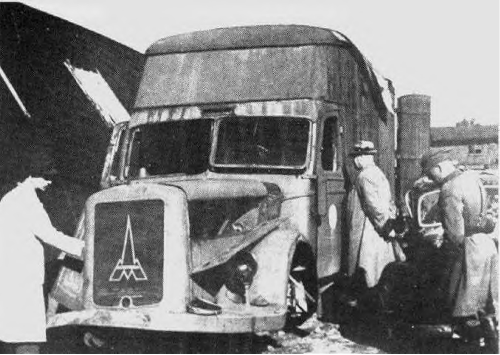 Once inside the people were gassed with either a poison or simply from the exhaust of the van itself. Since the back of the van was airtight the people inside were killed in minutes. Next, the van would drive from the loading site to prepared graves in isolated locations. The program was extremely efficient. For example, small vans could execute as many as 80-100 people at one time, whereas larger vans could execute closer to 130-150 people. The Euthanasia Program is significant because it highlights the Nazi beliefs that eventually led to the major events of the Holocaust.